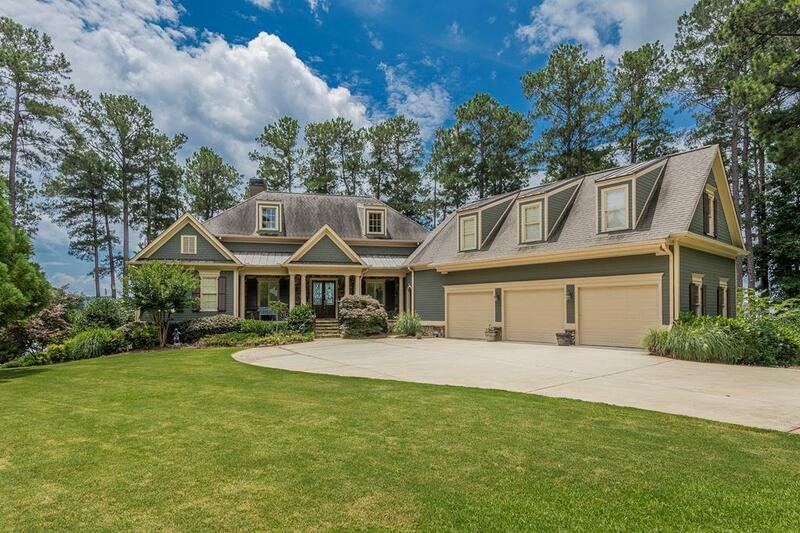 This is a stunning home build by one of the Top Builders in Reynolds Lake Oconee this was his personal home and he spared no details. 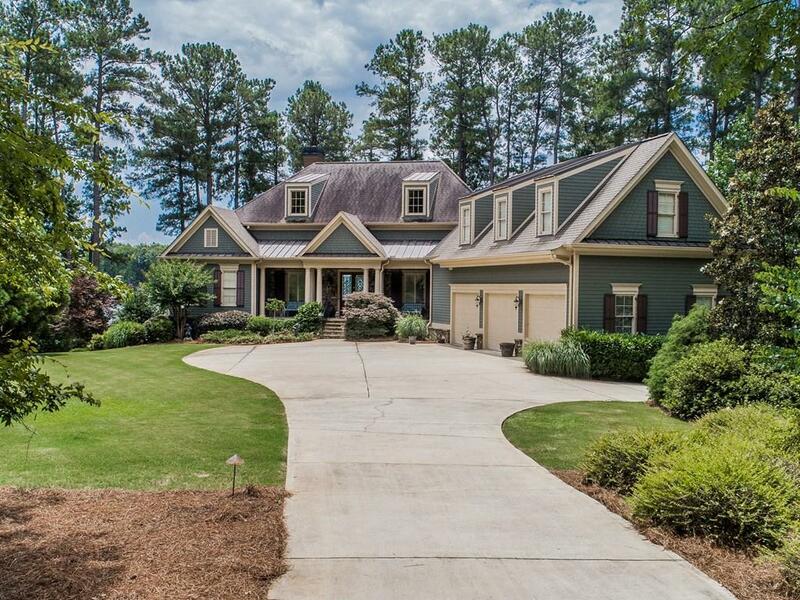 This home has a magnificent View of Lake Oconee maybe the best ever. The lot is a point lot with 1.34 acres. The home has two very Cozy Fire Places, with a Master Chef's Kitchen. The Great room has large 8 ft tall windows that let in the full view of the Lake come into to greet you at all times. 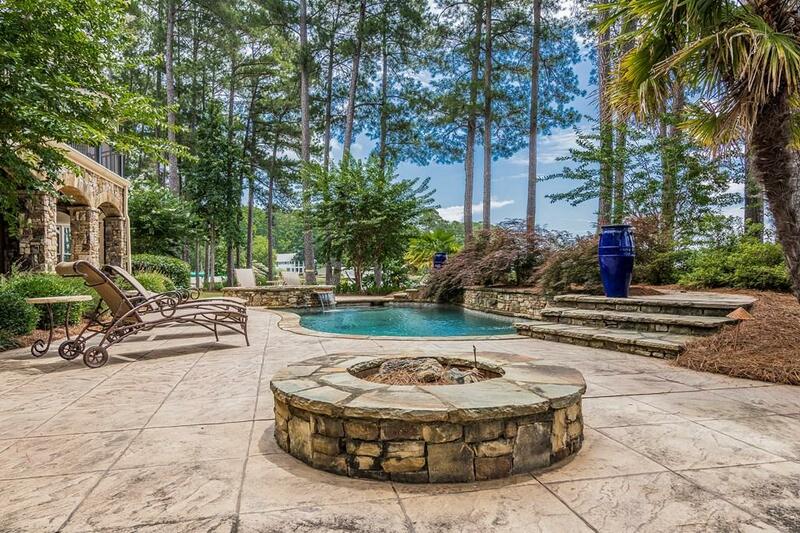 There is a custom built Pool with a hot tub.